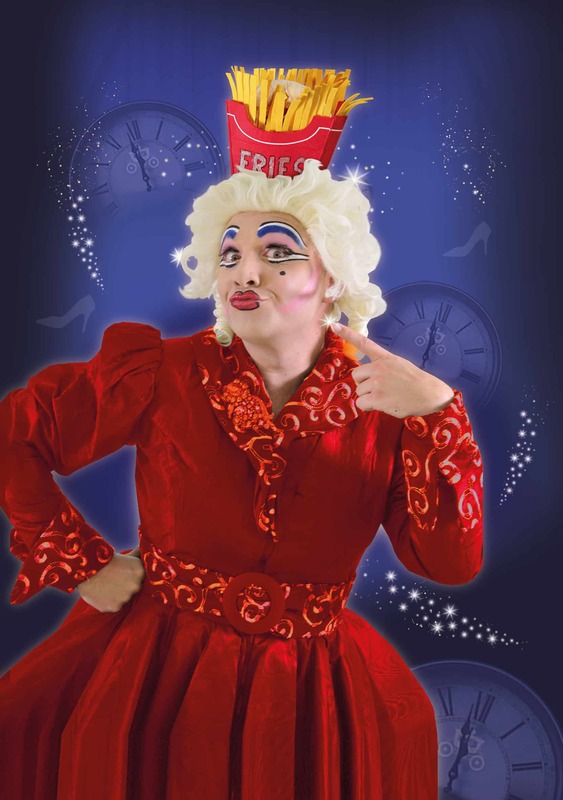 Grand Opera House York Panto – This year’s panto is Cinderella, which is my favourite panto! It will run from Friday 14 December 2018 until Sunday 6 January 2019. We went to see it last night and everyone had a great time. We were an ugly sister down as Ken Morley was ill, but it didn’t matter as Steve Wickenden plays a great (and quite rude) part as Calpol the other ugly sister. (Besides, I can never get the image of Ken as Reg Holdsworth in his Corrie waterbed out of my head when I see him, so it’s probably best!). We all thought the singing was very good, with lots of great pop songs to clap along to. The audience behind us was very loud in their appreciation which added to the atmosphere and made everyone less self-conscious with their boos and hisses and ‘Hello Buttons!’ Miss H loved Buttons, and particularly like the twelve days of Christmas song. (She loved the bra that is made for three!). Cinderella is an enduring classic and a complete Christmas treat. Get yourself there if you can! Oh, and watch out for next year’s panto which will be Snow White! Below you will find my review of the Grand Opera House panto, Beauty and the Beast, from last year. This week we went along to see Beauty and the Beast at the Grand Opera House, York. 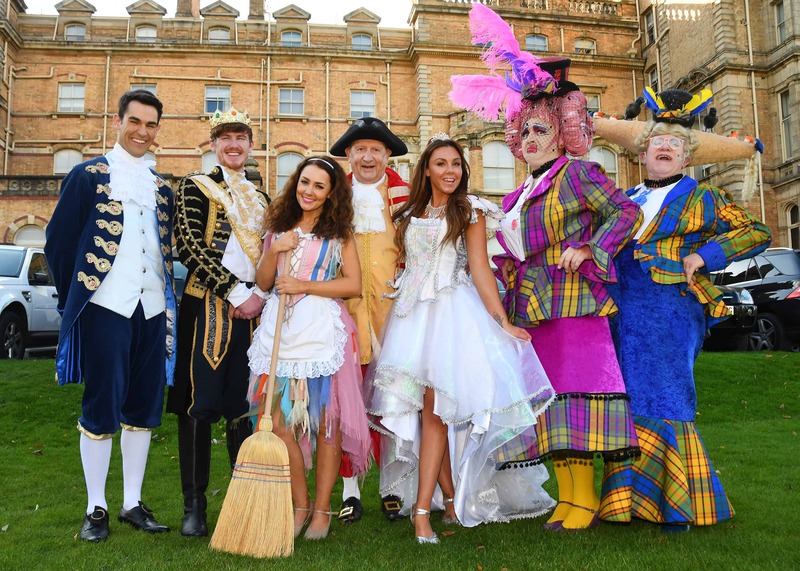 Now, I may already have mentioned I like a good panto – and I wasn’t disappointed with this one. Featuring lots of famous faces from the TV, it was full of giggles, songs and slapstick comedy. The kids loved it, Miss H, who is usually more on the reserved side was shouting out and joining in with the best of them. She was jiggling to all the pop tunes too! Master T laughed at all the slightly more risqué jokes, and loved the ‘sweaty socks’ game (he’s been pulling this trick on everyone since!). If you are taking small ones, you can hire booster seats. They are in a little room next to the entrance to the stalls on the side of the main ticket entrance. They are the inflatable type, so more comfortable than the hard plastic ones. They are £1 to hire, but you need to leave a £5 deposit, which you get back when you return them. The pantomimes at the Grand Opera House tend to be more child friendly than the one at the Theatre Royal which is perhaps better for adults. Both are fabulous in their own, different ways though. 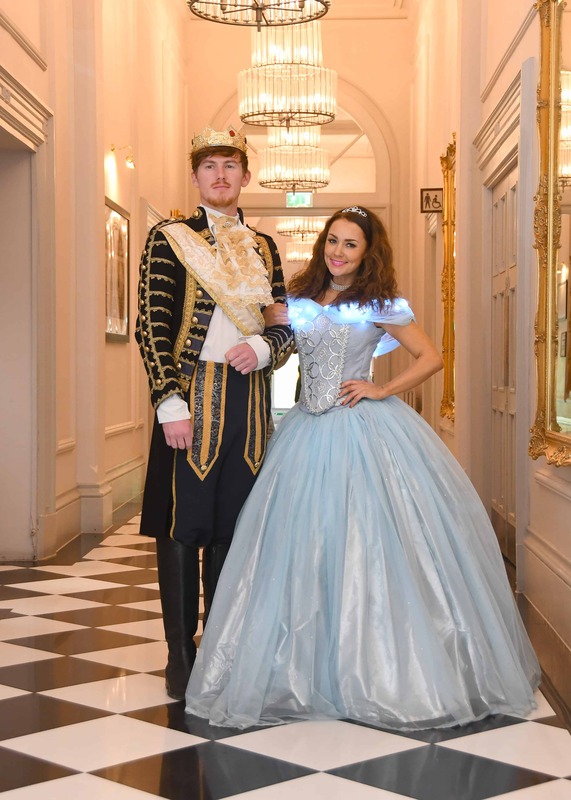 BLUE singer Antony Costa and Home And Away soap star Lynne McGranger will join Stuart Wade, Debbie McGee and dame Steve Wickenden in the Grand Opera House pantomime, Beauty And The Beast, this winter in York. Presented by producers Three Bears Productions in their second year at the Cumberland Street theatre, the show also will feature Ken Morley, from the television series ‘Allo ‘Allo! and Coronation Street and assorted double-glazing adverts; Audrey Laybourne, formerly one of Les Dawson’s Roly Polys, and Lincoln musical actress, model and singer Charlotte Maclachlan. Three Bears Productions, the company run by writer-producer Chris Moreno, co-producer Russ Spencer and actor-director Stuart Wade, made their Grand Opera House debut last Christmas with Aladdin and now return with another spectacular pantomime, with lots of surprises. Beauty And The Beast is sure to be the Biggest and the Beast in Yorkshire. Expect new flying special effects with Eragon of York, Yorkshire’s only flying dragon, a truly horrorflying experience! Plus a scary haunted bedroom scene with ghosts, ghoulies and goblins. Antony Costa, who will play the Prince/Beast, will be making his second appearance of 2017 at the Grand Opera House York. From October 16 to 21, he will star in the The Classic Thriller Theatre Company’s touring production of Ruth Rendell’s A Judgement In Stone. Lynne McGranger is cast as Wizadora Crabapple after playing the Wicked Queen in Snow White And The Seven Dwarfs in 2009-2010 and Witch Blackweed in Jack And The Beanstalk in 2003-2004. 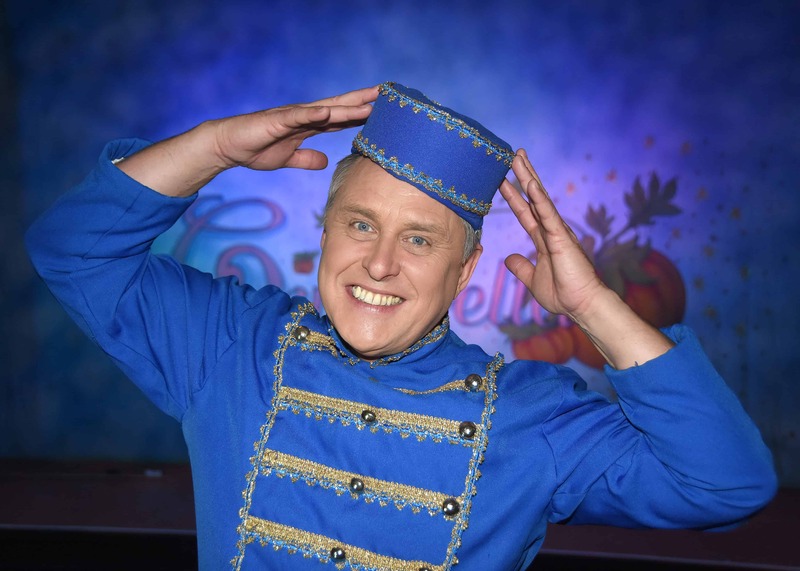 Stuart Wade, in his fifth Opera House panto, will take the daft lad role of Hudson, The Beast’s manservant; Debbie McGee will be in fairy mode as Adorabella Marigold Angelpie, and classy dame Steve Wickenden will play Mirabelle, Belle’s sister. Ken Morley will be Maurice, Belle’s father; Audrey Leybourne, Potty T Potts, and Charlotte MacLachlan, Belle, alias Beauty. Shrek the Musical comes to Leeds!